It is now 3.15 AM. Tuesday. February 28th. 2017. I have been kept awake by a nagging cold that refuses to go away – the cold courtesy of a few days in Perth. Anything away from the ordinary triggers adverse health issues when you are almost 70. All that you can do is to slow everything down to a snail pace and hope that with some medication bought over the counter from the nearby Chemist Warehouse, all will be well earlier rather than later. For now I cannot sleep. And so I write. This country of my birth…from the time it was Malaya, then Malaysia with Singapore, then Malaysia without Singapore…this country that I now share with Sabah and Sarawak and with millions of Pendatangs from Indonesia, Bangladesh and with many others from parts unknown…. this country that I still call my own…..this country that you too call your home, has never ever been more divided now then at anytime within my living memory. Three scores and one decade of living memories. We are divided along racial lines. We are divided between those that believe in God, and those that do not. And among the Gods that we believe in there are divisions between the chosen ones and the infidels. And among the chosen there are again lines that at times run deep and intractable while among the infidels there are lines where those on opposite sides are tolerant and accepting of each other. We are divided between states in Semenanjung,Sabah and Sarawak. And even within these physical divisions, loyalties are pledged to states, towns, villages and even on which side of the river or a mountain that people come from. And as if all this diversity is still not enough…we are divided by that most toxic of all divisions….politics. Our country has never been this divided before. How not to be when all these divisions are being enhanced, embolden and entrenched by the very entity that should be the agent for unity : the umno led barisan nasional government! An audacious barisan nasional government that tolerates, encourages and makes possible corruption within it’s rank in a manner that defies all the known convention by which any responsible government should govern. A government whose only tried and tested manner of government that will allow them to hold on to power is to divide and rule its rakyat. 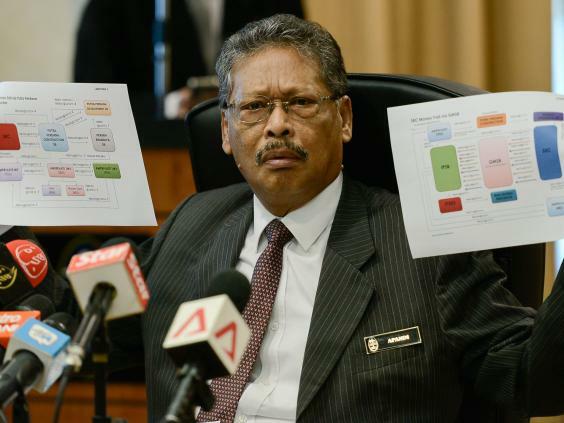 Imagine a prime minister found with RM2.6 billion in his personal account. Imagine the same prime minister being unaware that RM42 millions have been deposited into his personal bank account. Imagine corruption on an industrial scale, imagine Ministers and party leaders all with their snouts to the trough. Imagine a government preoccupied with stuffing bank notes into their deep deep pockets. There you have it…umno as it has been, still is now and an umno that knows of no other “urusan” but to keep their snouts to the trough to partake of the gravy that the spoils of political office offers the corrupt. 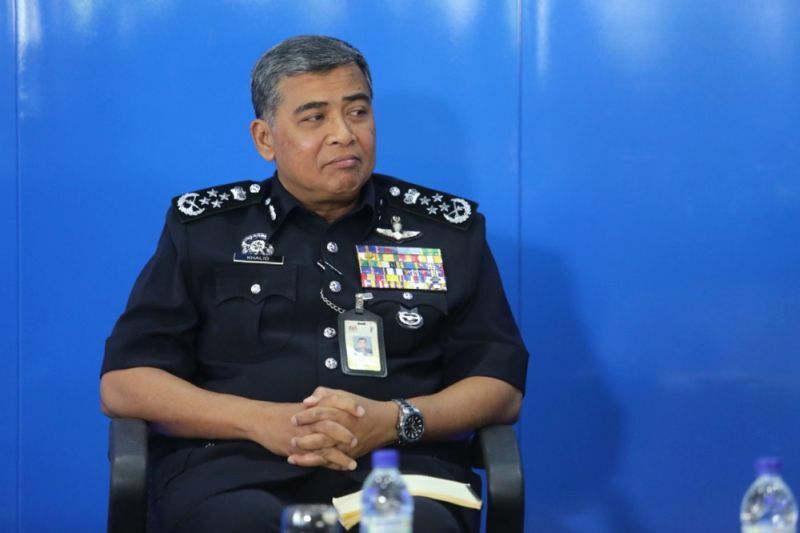 Add to those pigs already partaking at the trough not only the PIG (Police Inspector General) that tweets, but also the Attorney General and the incoming Auditor General…there you have it…a recipe whose architect is umno, and a recipe that is being religiously adhered to by none other than umno’s numero uno, najib razok and his band of cohorts and like minded goons. And aligned against this odious umno led barisan nasional government is an opposition born out of all of the above divisions! Race, religion, politics and geographical circumstance and yet, within all that diversity, there is, a common cause, however suspect, that seems to bind them all. Bind them all to be one so that a united front can be made ready for battle against the umno led bn when general elections are called for, hopefully, in the not too distant future. For those of us who have the interest of our nation’s future (or should it be survival?) at heart, there really is no choice but to put our blind faith in the bewildering array of leaders and ideologies that now call themselves “THE OPPOSITION”. Ironically the very Malay leaders who were at one time part and parcel of a corrupt umno are, by default, now the very leaders of this opposition that is now being made ready for battle against umno. Does it really take a thief to catch a thief? For sure it does when the authorities are sleeping on the job…..well more like sitting than sleeping….but you get my drift! So how will this “gunfight at OK corral” pan out? 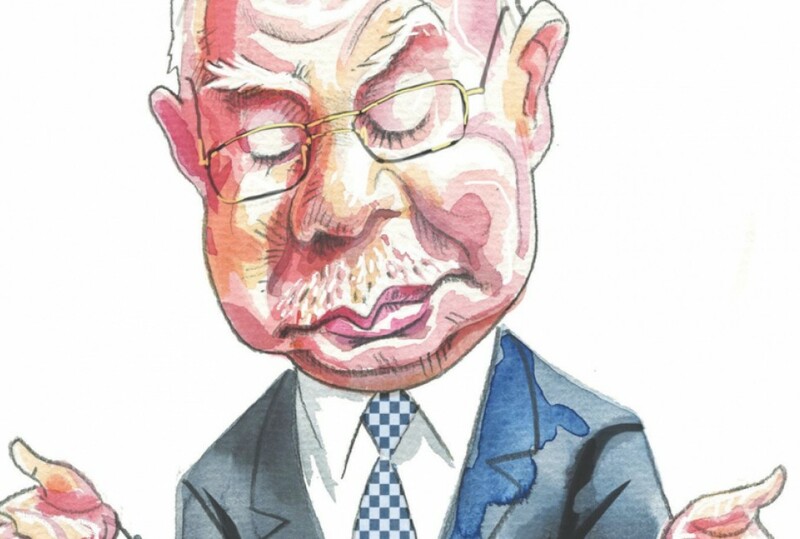 By all accounts, najib razak, bolstered by a seemingly inexhaustible reservoir of cash to meet the greed of barisan national “supporters” is too entrenched to be dislodged from Seri Perdana. The electoral commission does his bidding. The religious authorities rampages over Muslims and infidels in their enthusiasm to do najib’s/umno/ALLAH’s work on earth (strike out which one you think is irrelevant!). The judiciary pronounces itself free and independent of its political masters while it’s decision shouts otherwise. Royalty tugs at the reins that umno now holds in a bid to assert their “royal prerogatives” but in truth these Sultans too have their snouts in the troughs partaking of umno’s gravy. It does not look good…..except that we have that which najib razak and umno most fear….we have Mahathir and Anwar Ibrahim to lead the opposition. And aligned with Mahathir and Anwar is Lim Kit Siang. A formidable trio by any criteria….and certainly one capable of wrestling government from the umno led barisan nasional government when push comes to push. And so blind faith or otherwise, our choices starkly depicts the quandary we are all in. No clear choices between good over evil, good over bad, right over wrong. Everyone of those leaders within the government or opposition comes with baggage pile so high upon their back that all that is needed to break that back is a straw…..and yet we are drawn towards the opposition simply because the government has proven to be the bigger evil of the two. And faced by the choice of the devil and the deep blue sea….the future augers ill for our nation, or people and our future. Let us pray it is not so….the audacity of hope still beats within our hearts. Hope that good will triumph over evil….that Mahathir, Anwar and Lim Kit Siang will have the wisdom, the ability and the grace to do government as we aspire them to do government. Blind Faith is not much to go on with, but today in Malaysia, that is all that we have!